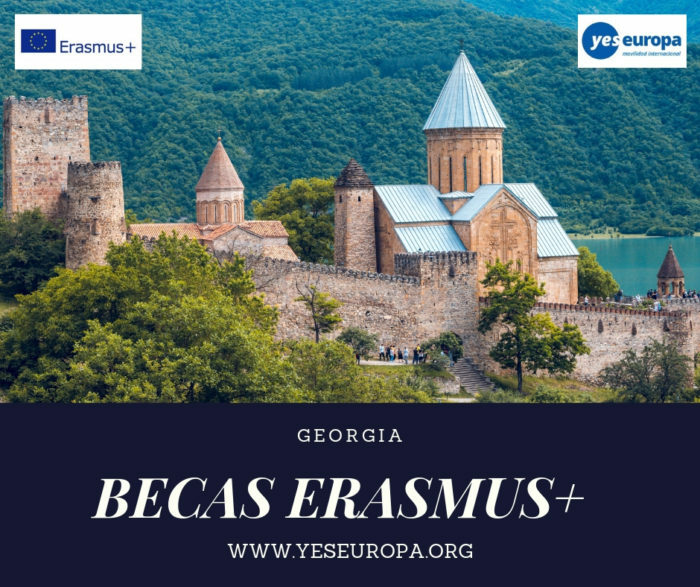 No te olvides de disfrutar de estas Becas Erasmus Plus en Georgia y descubrir las ventajas de la tolerancia y el entendimiento entre culturas. 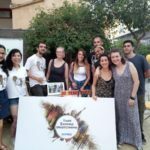 The project “Tolerance, Acceptance, Understanding” is initiated by the a Georgian non-governmental organization that was approached by the group of ethnic minority youth with the intention to tackle the problem of intolerance in the society and fight for the social inclusion. 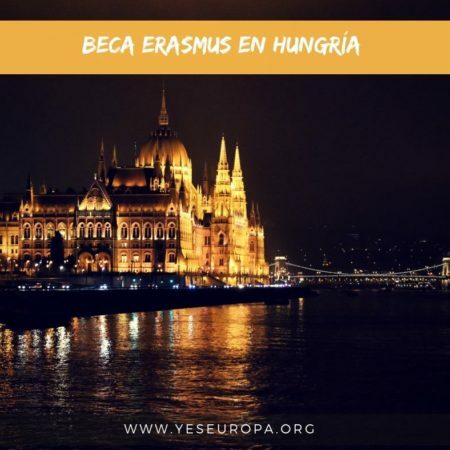 The project idea is to bring the ethnic minority youth from Europe and beyond together with their fellow citizens in a multicultural environment to share the experiences and increase the tolerance and understanding between young people to show that the diversity provides advantages rather than threats to European societies. To meet the project goal we plan to meet the following specific objectives: 1. Increase the sense of tolerance among ethnically diversed young people; 2. Shift the perceptions of the tolerance among the youth with diverse backgrounds; 3. Discover the advantages of tolerance and understanding between cultures; 4. 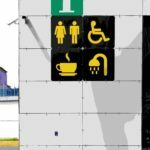 Minimize the conflicts based on intolerance and acceptance between cultures. 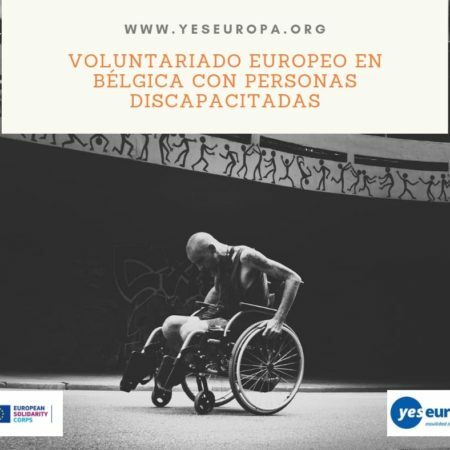 We gathered the organization with the common interest and the vision together from the EU member and partner countries totally seven – Portugal, Spain, Macedonia, Turkey, Egypt, Morocco and Georgia. 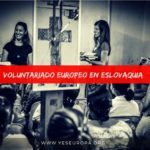 The geographical and cultural scope of the project is impressive in terms of sharing the various culture habits, traditions, experiences and values of each other. 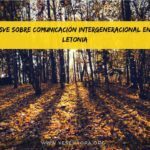 The target group of the project is the youth from 18 to 30 and representing the ethnic minority groups as well as the other fellow citizens with fewer opportunities and the geographical obstacles. The project will be implemented through the non-formal education method and there will be one main activity delivered: youth exchange. The Youth Exchange serves to increase the tolerance among youth with diverse backgrounds and minimize ethnically based conflicts. 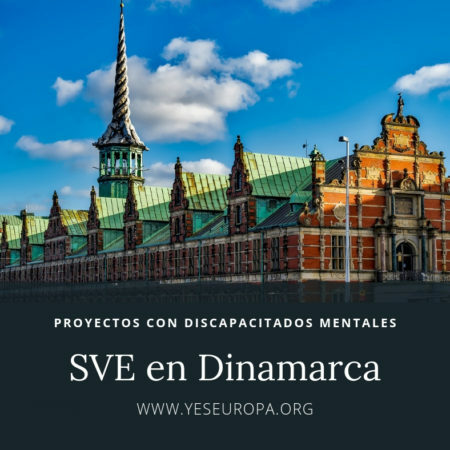 The project will bring together the ethnic minority youth and residents to shift the perceptions of the tolerance among the youth, break the stereotypes and come to the understanding between the cultures. The partner organsiations will select the participants 5+1, country group with the leader for the project. Methodology for the activities is set in a manner to achieve the maximum engagement of all participants. It includes the discussions, simulation games, teambuilding, group works, communication and networking workshops, performances, story-telling and other activities. The participants through the discussions, brainstorming, outdoor activities will raise awareness of the tolerance and importance of the understanding among the nations while through the simulation games, group works overcome the ethnic stereotypes and prejudices as well as explore what would it be like to grow up in another culture. The ice-breakers, energizers, games will help participants to enhance the communication skills and self confidence in a multicultural environment. 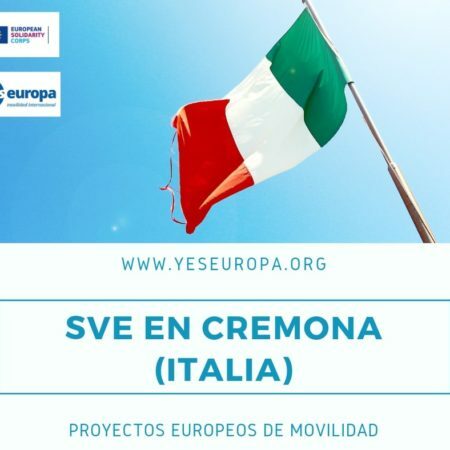 The project seeks to bring the following outcomes in terms of enhancing knowledge of the participants: ✓ Increased awareness of personal and cultural identities; ✓ Demonstrated insight in the alternative ways of responding constructively to human differences and conflicts; ✓ Enhanced knowledge of human rights/tolerance and benefits of diversity in the societies. Skills participants will gain through the planned activities: ✓ Cross-cultural cooperation; ✓ Critical reflections; ✓ Using human rights standards to make judgments for the various social issues; ✓ Self-expression and self-confidence skills; ✓ Enhanced communication skills; ✓ Improved understanding, tolerance and listening skills; The longer term benefits are ensured through the visibility actions and follow-up activities planned after the accomplishing the youth exchange back in the home countries of the national groups. 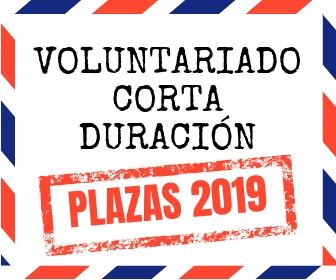 Partner organsiations will disseminate the project results and well as conduct the informational meetings with the local youth, communities and authorities on the topic to enhance the awareness of the tolerance among the societies. Project Duration: 8 days including travel days – Arrival on April 4, Departure April 11th. 2. 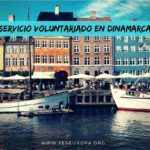 Pay the registration fee (40€) by Paypal or bank transfer to :Asociación Building Bridges (ES67 0081 1534 5900 0116 4823 / BSAB ESBB). This registration fee includes one year membership to our National and International activities. If you are not selected, we will reimburse you the fee. 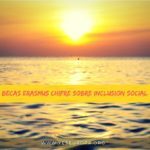 All documents should be sent to asociacionbb@gmail.com with subjetc “YE BECAS ERASMUS PLUS GEORGIA YOUR NAME.YOUR SURNAME”.